Stylish and top quality bathrooms design and furniture in The Cotswolds, Warwickshire and surrounding areas. You can rely on Jacques to have all the stylish, top quality bathroom furniture for your new bathrooms under one roof. A good vanity or sink unit should provide all the space and storage you need around the sink, while integrating perfectly with your designer bathroom or cloakroom. Our products include traditional, spa, modern, and period style ranges. Available as a separate unit or in a combined unit with the sink, a toilet unit encompasses the cistern and plumbing for a tidy, attractive area that is easy to keep hygienically clean. 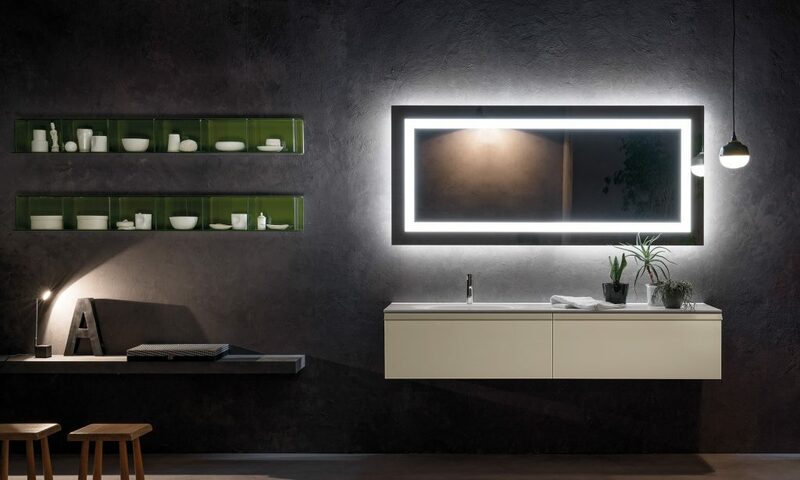 A perfect setting for your sink or vanity area, a counter top can be created in materials from marble, or wood, to high gloss composite – we have the perfect solution for your bathroom so why not ask for further details. When you come to Jacques for our comprehensive designer bathroom service we begin by designing a bathroom around your needs. For many people integrated storage is the best way to keep clutter at bay, and with a well-planned bathroom storage can be built into sink units and fitted to make the best use of space. 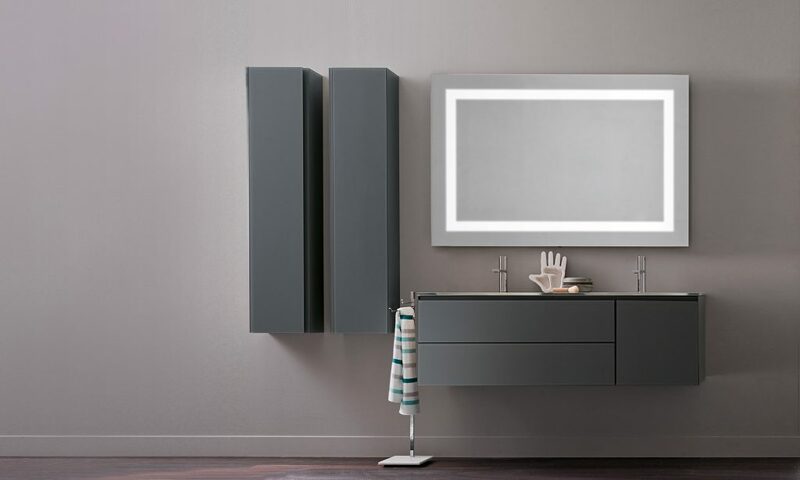 Some bathrooms demand a more free standing approach, and for these we stock a range of wall mounted cabinets in many different styles. Well placed or fitted cupboards can be great for keeping towels and everything else you need to hand in a bathroom. The advantage of a fully designed service is that you can let the experts position all the bathroom storage you need, and have a home for everything. Our showroom houses a range of bathroom furniture that includes fitted and freestanding options. Why not pay us a visit and browse our collection in your own time. Our knowledgeable team will be waiting to help you find the right bathroom furniture for your dream bathrooms in The Cotswolds, Warwickshire and surrounding areas.